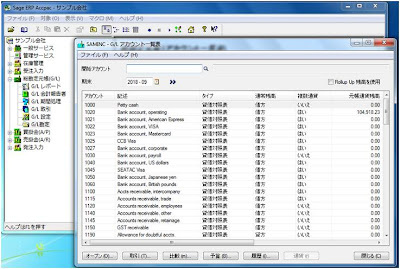 Sage ERP ACCPAC Japanese 6.0 is Now Available!! 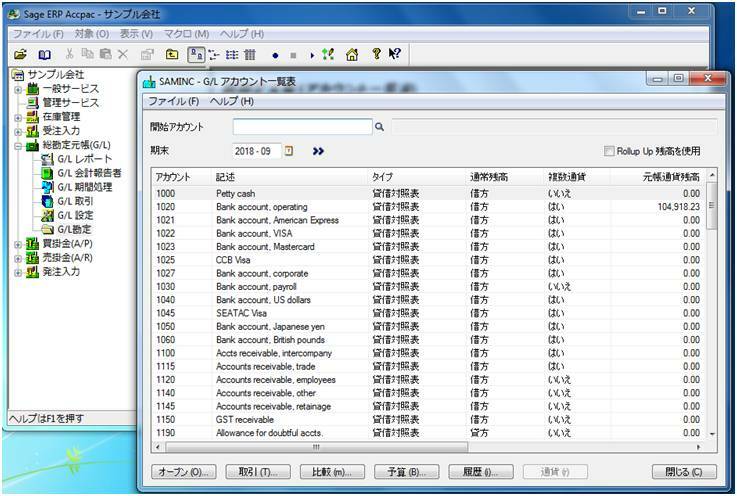 Japanese companies can now use Sage 300 ERP (ACCPAC) in their own language. Japanese User interface covers 6 core modules comprising Financial Modules & Operational modules. 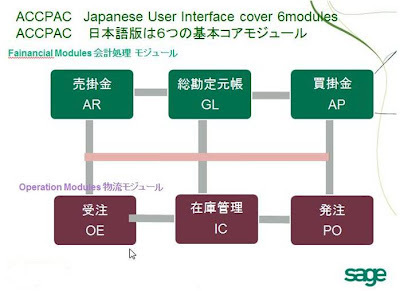 ﻿SAGE ASIA has formally launched the Japanese language pack for Sage ERP Accpac version 6.0. The language pack covers all the user interfaces for Sage ERP Accpac System Manager and six core modules, General Ledger, Accounts Receivable, Accounts Payable, Inventory Control, Order Entry and Purchase Order. It covers the all the standard reports out of the box. We provide the Software Subscription maintenance for the language pack so as to keeping update along with Sage ERP Accpac.